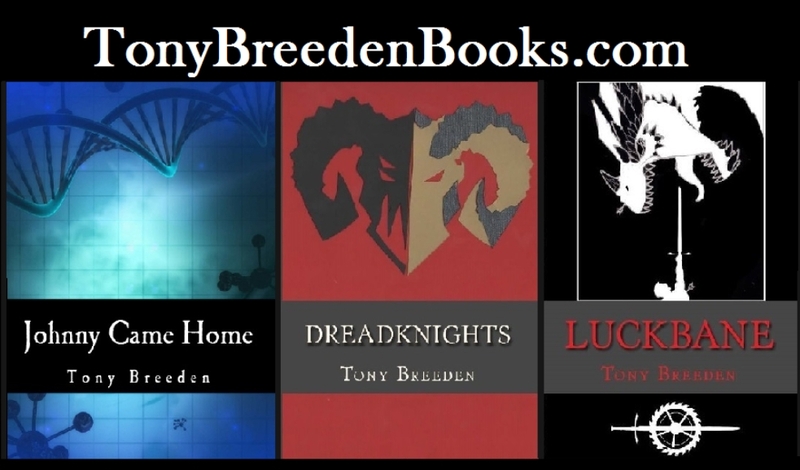 If you're a fan of Johnny Came Home or Luckbane, or any of my other titles, add your email to the Newsletter Signup below to keep up-to-date on my latest book and art projects, get exclusive discounts and offers, and find your next favorite book! Don't worry; I won't flood your email. I only send out one or two newsletters every few months. I think you'll like it.